It should come as no surprise that we don’t celebrate Thanksgiving in Ireland. It is, however, almost impossible to avoid all mentions of the last Thursday in November if you own a TV or use the internet. Black Friday and Cyber Monday deals do however transcend borders for some reason, and many of us are happy to jump on those particular bandwagons! 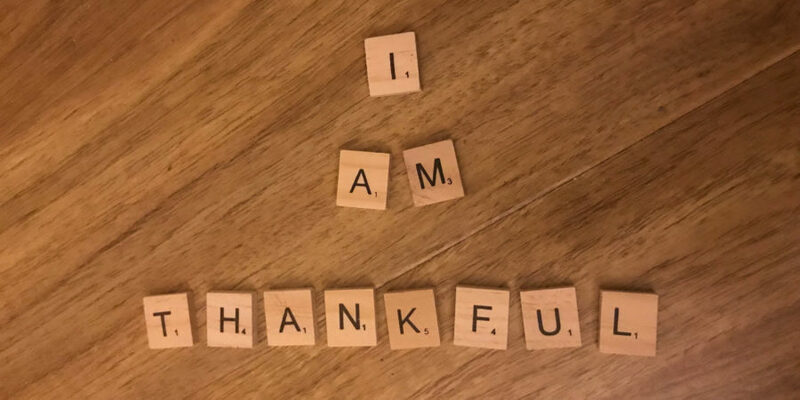 One particular Thanksgiving tradition that I would be happy to adopt is reflecting on the things we are thankful for. And there are a lot of things I’m grateful for. My husband, my family, my friends… to name but a few. 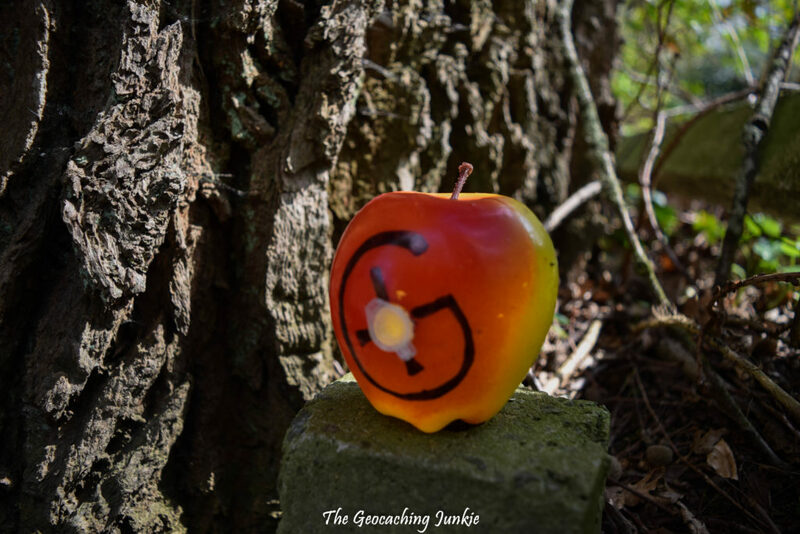 I am also thankful for geocaching, for a multitude of reasons. Of course, Geocaching HQ enables us to play the game. But without other geocachers, this game that I love so much would not exist. With that in mind, I took some time to reflect on which geocachers I am particularly grateful for. 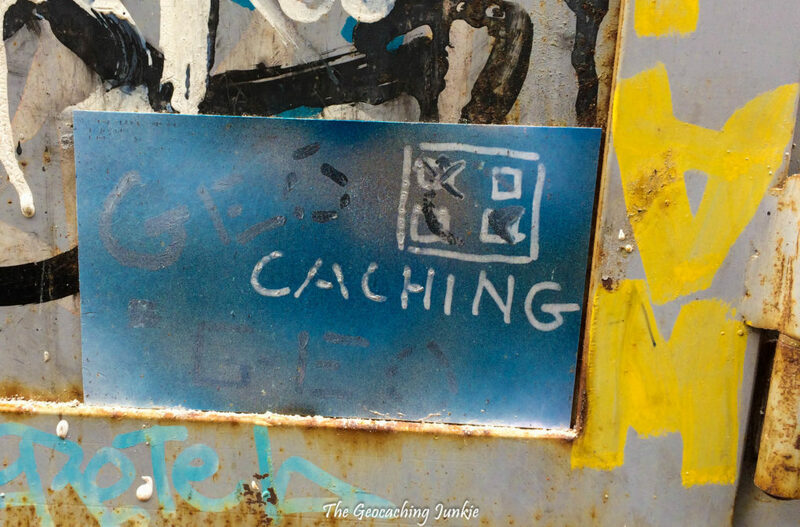 As cache owners, one of our responsibilities is to carry out cache maintenance. Life can sometimes get in the way of even the best of intentions, however. 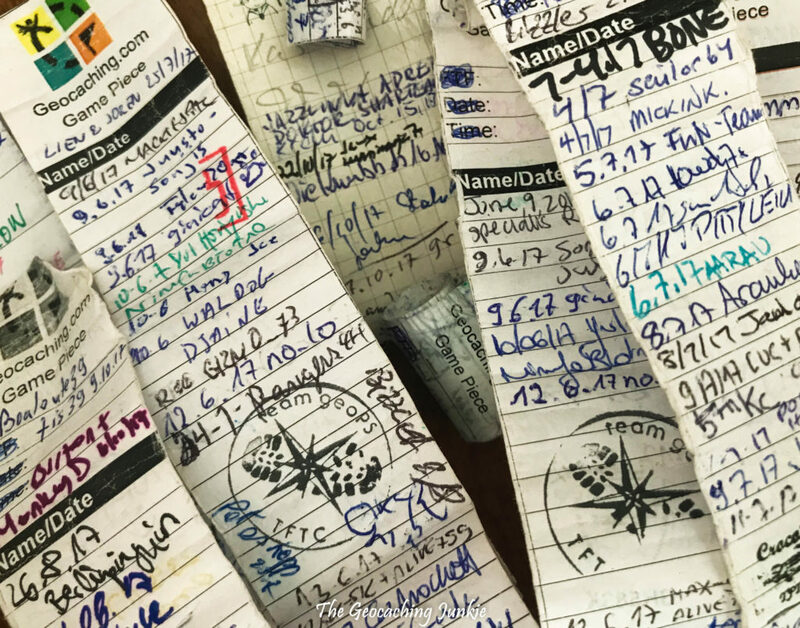 I own several geocaches that get hundreds of visitors over the summer months and I am always very grateful when someone swaps out a full logbook. Cache owners come in many forms. The ones who go to great time and effort to produce amazing containers. The ones who hide a well-maintained box in a breathtaking location. The ones who hide a sneaky urban cache that drives you crazy. The ones who hide an easy park and grab, so you can get your daily find in an otherwise hectic day. Variety is the spice of life, as they say, and I believe there’s a time and a place for all types of cache. It’s knowing what cache to place in which location that’s the trick. 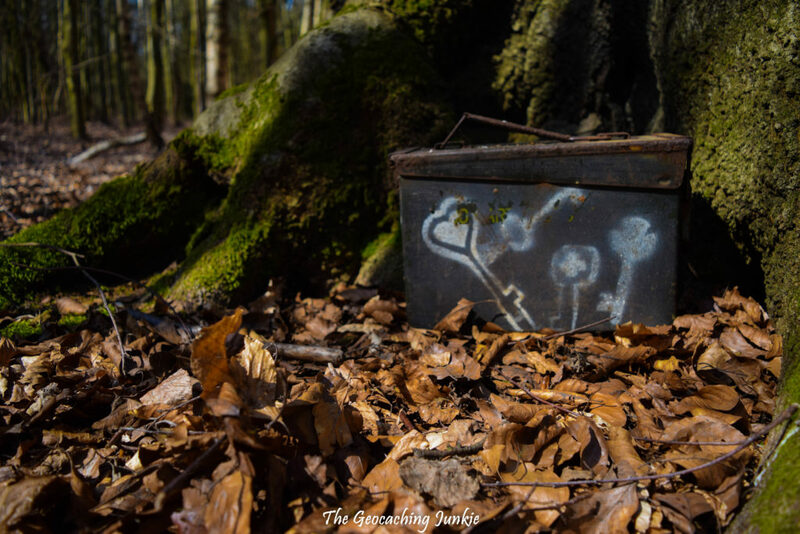 There’s a time for a nano cache, but the place for it is probably not in the middle of the forest! Reviewers, moderators, translators and Geoawares (EarthCache reviewers) all give up their time to make sure we can continue playing the game we love. Community volunteers do so much behind the scenes and the game would be completely different without their local knowledge. Good friends don’t let you do stupid things …. alone. 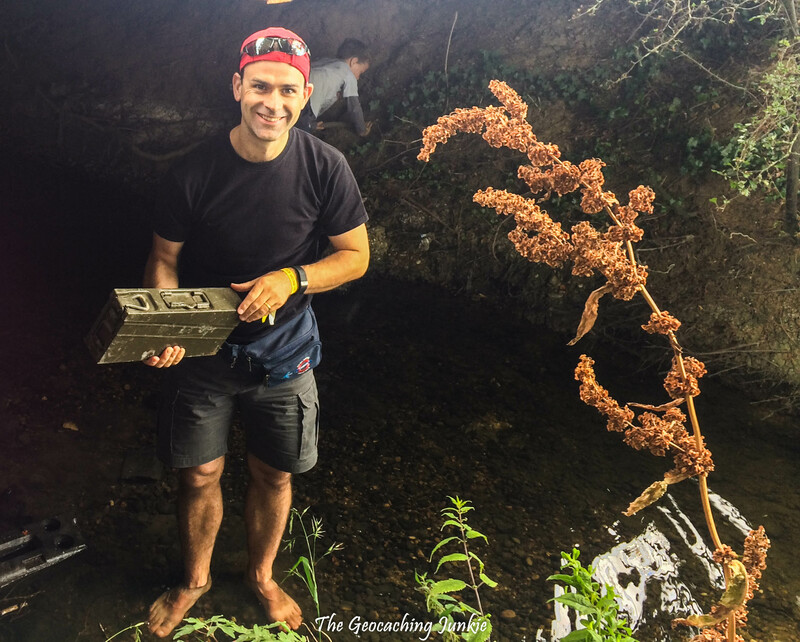 While the muggle is often happy to facilitate my geocaching obsession (for which I am also very thankful! ), if I really want to do some crazy smiley chasing, I turn to my geocaching friends! 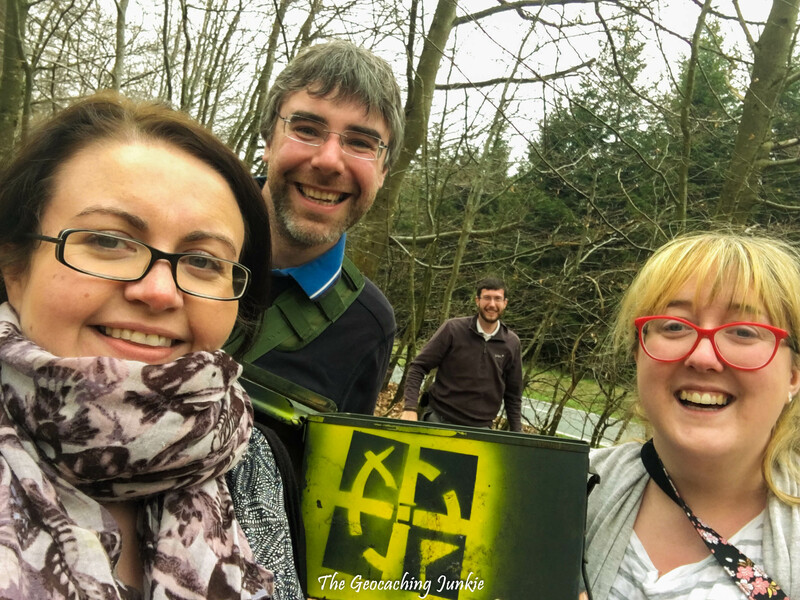 They’re real friends, but they love geocaching too :). The original geocachers in our family, I mean. Little did I know on that fateful weekend in August 2013, that I would pick a magnetic bottle top off a railing, ask ‘is this what you’re looking for?’ and be instantly hooked on this thing called ‘geocaching.’ I have mentioned before on the blog that it was my brother-in-law who introduced geocaching firstly to my mother, and they both then passed the bug to me. I will be eternally grateful to you both, njcbailey and TheM0ther! I feel very lucky to be part of a great community, both locally and globally. 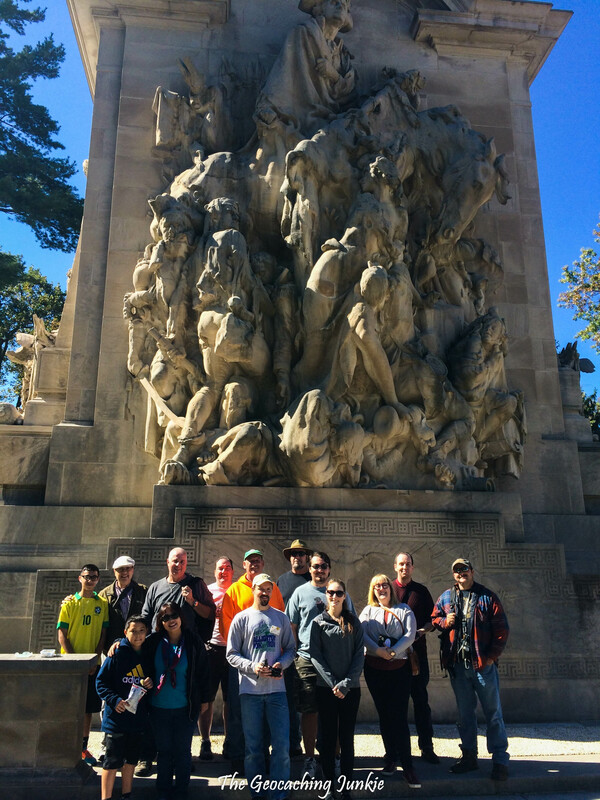 I have had such a great experience meeting geocachers both in real life, at events and in the field, and also virtually online, and I’ve made friends all over the globe as a result. 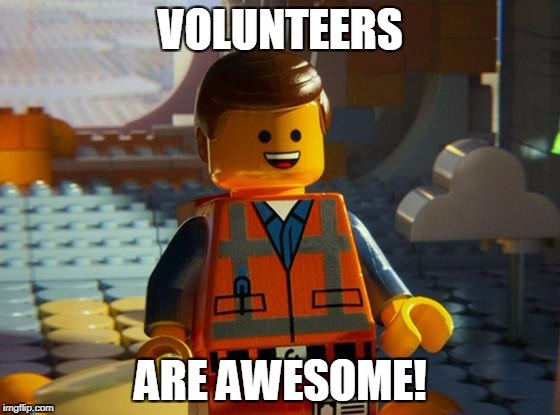 Whether I meet them on Twitter or Facebook, or through the Message Center, I will be eternally grateful for geocachers who are willing to give up their time to recommend caches to me, help me to arrange an event in their locality, or give me tips when I’m stuck trying to find something on Project-GC. 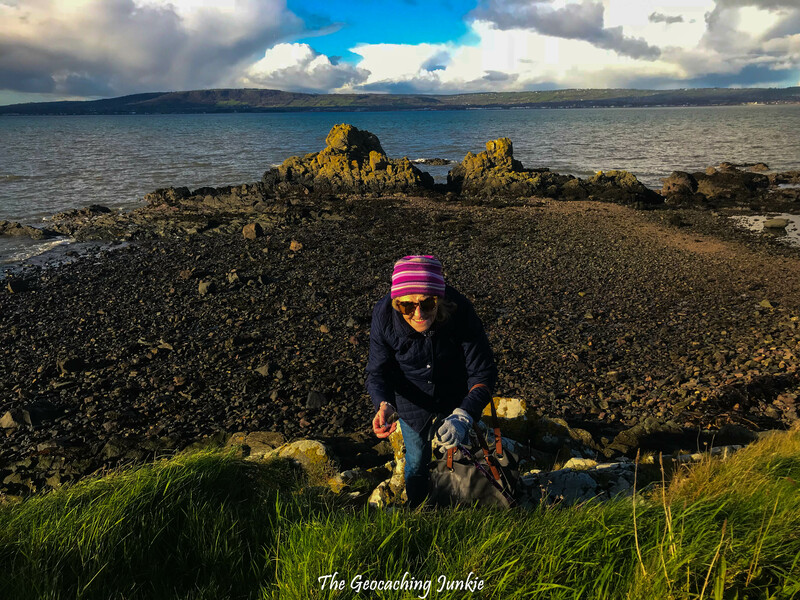 Who are you thankful for in the geocaching world? Liked this blog very much. I’m thankful for the geocachers who live quite near to me and have helped me such a lot both in my early days of Geocaching and are still helping and offering advice. I always look forward to your blog Sarah! I’m thankful for the global perspective you bring to “our” game! Well done, Sarah. I also like your Thankful list.